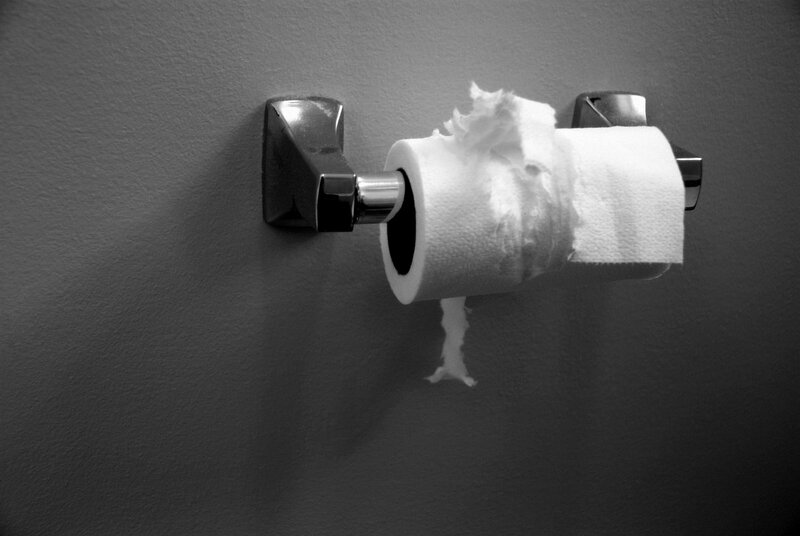 Before we moved to a house with well & septic, I took flushable wipes for granted. Yes. Let that sit a second. Okay. So, right, this isn’t exactly dinner table conversation. But, who doesn’t want to feel fresh? As in clean? And sometimes, that toilet tissue just doesn’t do the trick. Back in my previous life, I snickered at husband#1 for using Tuck’s. I mean seriously…. what 20-something uses Tuck’s? I secretly (or maybe not so secretly… oh my, is this a recognition of my part in the relationship problems?) laughed at this. Don’t even get me started about his desire to take long walks after dinner for digestion reasons. And on that note, don’t ask me about the gas-emissions on said walks. But I digress. Years later, when the boys were babies, Andrew & I (like most of you) used diaper wipes on our kids. Of course we did. Who doesn’t? But then, then graduated to those toddler diaper wipes. But then, we moved from a house with public sewage to a house with well & septic. And now? Those things would totally put a wrench in the system. And so, no more wipes. At my gym? They have wipes in the bathroom. I am not suggesting that I have the need at the gym or that I wait to #2 there so I can partake. But…. it reminds me. Who – really who??? – doesn’t want to feel fresh? No matter what they say, those wipes are not flushable and they are bad for all plumbing/sewer systems. Sad, but true. I totally get your point, though. Why can’t Americans latch on to the bidet concept? Far superior from an environmental standpoint, I think.